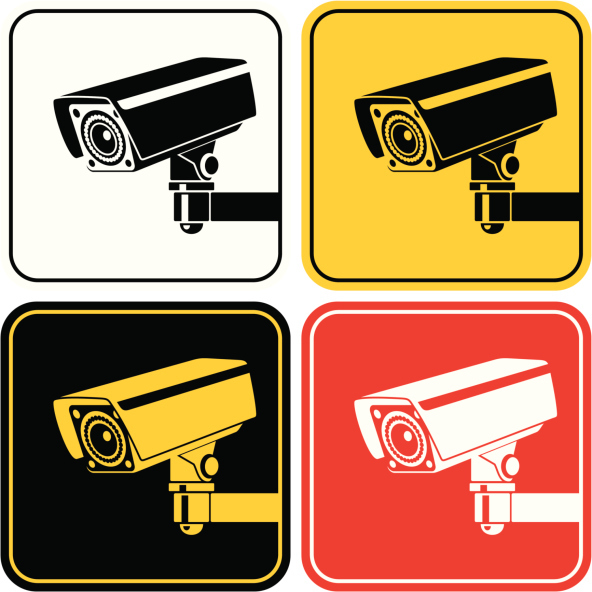 A video surveillance system can hold many benefits for a commercial business. However, many business owners aren’t sure a system is necessary. They believe that the system could add a level of distrust among staff or the system will cost their business too much money. 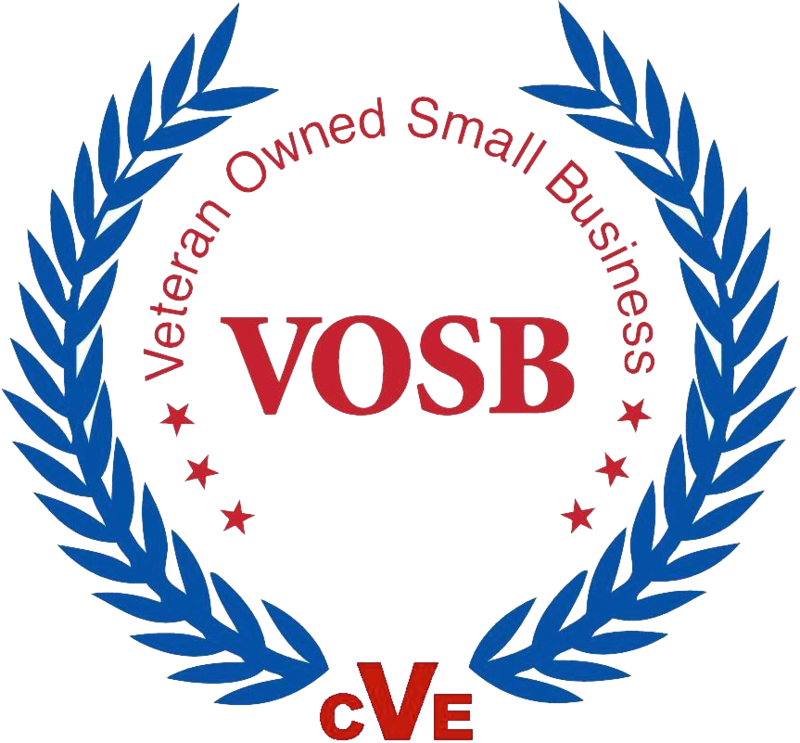 Those owners fail to realize that a video surveillance system can help their business grow. 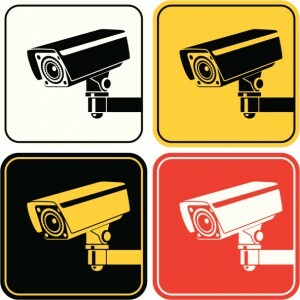 One of the main benefits of a video surveillance system is its deterrent of crime. If criminals see a video system in place, either by a sign or a camera, they are less likely to continue their criminal activity for fear of being recorded. While the system is never a guarantee that criminal activity will never take place, it will cut the chances of having a crime take place at your business. Should a crime take place on your property, a video surveillance system can help the criminal become apprehended. Many crimes that take place at a business tend to take place after hours, which will mean very little clues as to who acted. However, a video system allows business owners and law enforcement to look at footage and have a visual on who the criminal is. While some owners may think a system inside their building is unnecessary, a video system is known to help boost in-house productivity while also helping to deter criminal activity as well. Staff members are less likely to steal from their place of employment if they know there is a chance of them being detected by a camera. This entry was posted on Tuesday, September 8th, 2015	at 3:33 pm	. You can follow any responses to this entry through the RSS 2.0 feed. Both comments and pings are currently closed.